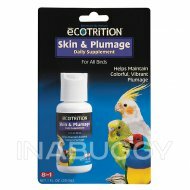 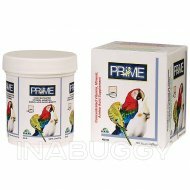 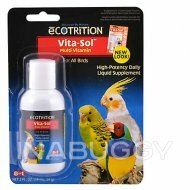 A digestive and hygenic aid for all Parakeets, Cockatiels, Lovebirds, and Parrots. 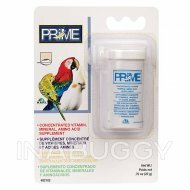 A digestive and hygienic aid for all Parakeets, Cockatiels, Lovebirds, and Parrots. 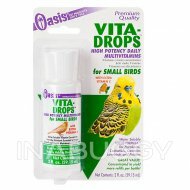 Gravel is nature's substitute for a bird's teeth. 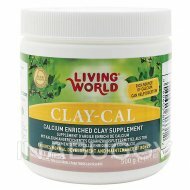 Also contains oyster shells, a natural form of grit, and charcoal, which combats hyperacidity and sweetens the stomach.